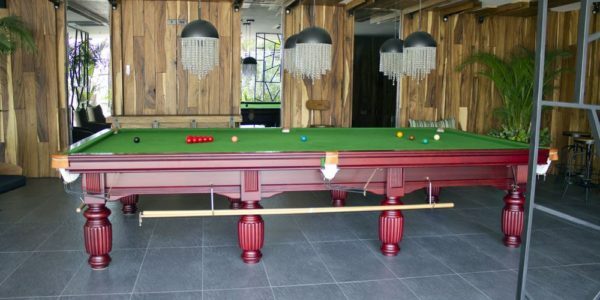 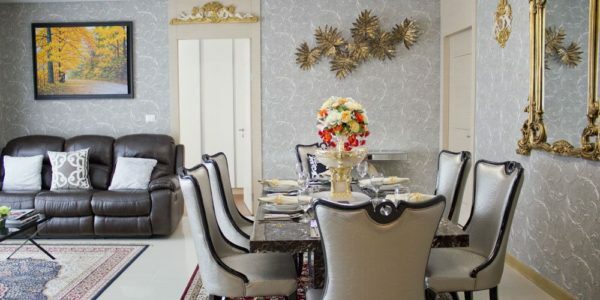 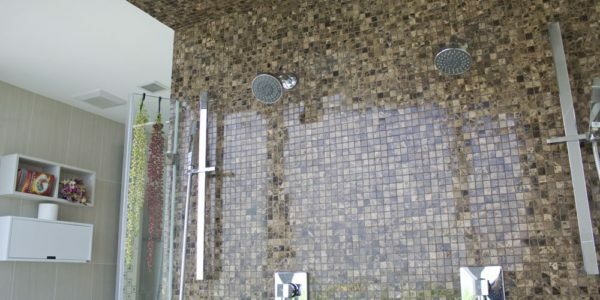 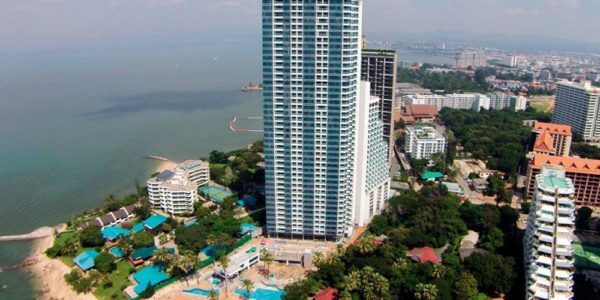 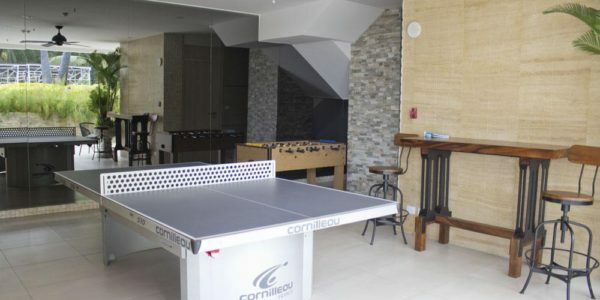 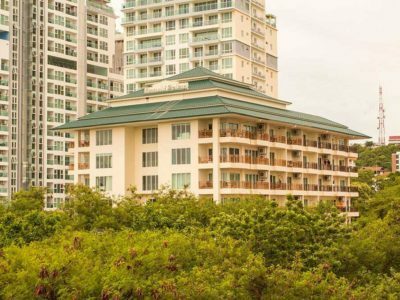 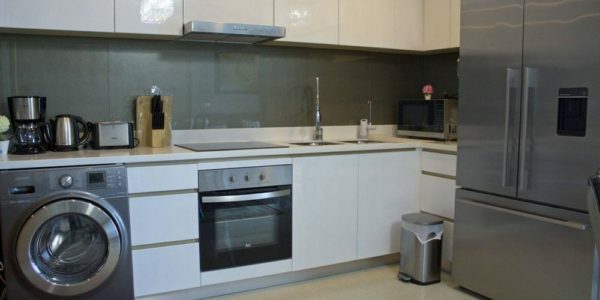 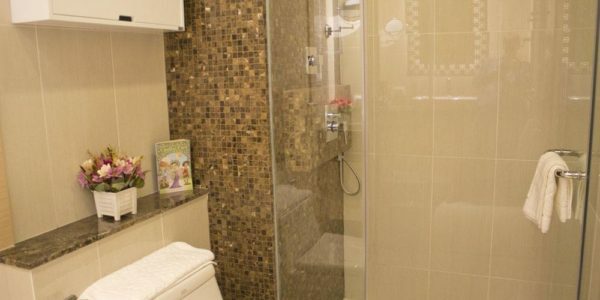 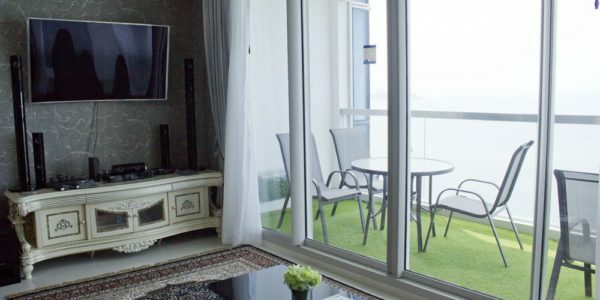 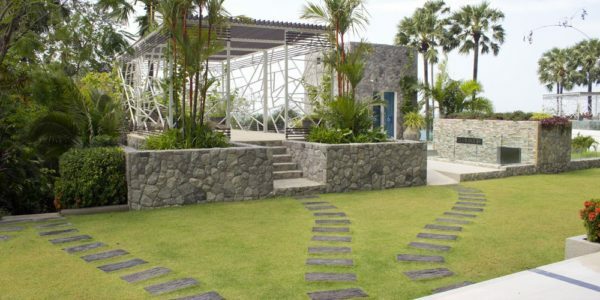 Large 2-bedroom apartment for rent in North Pattaya area, Wongamat beach. 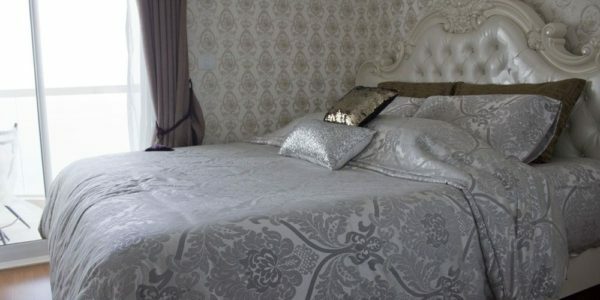 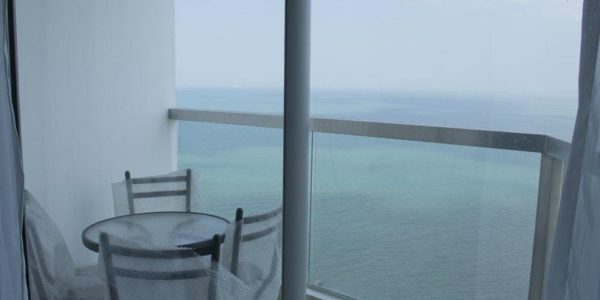 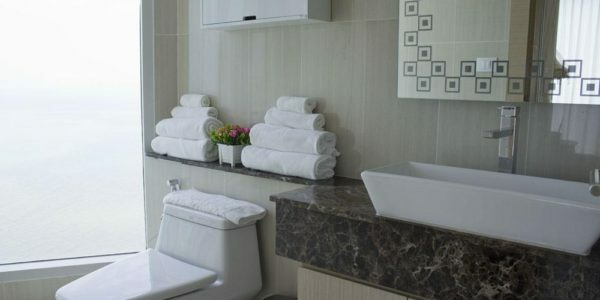 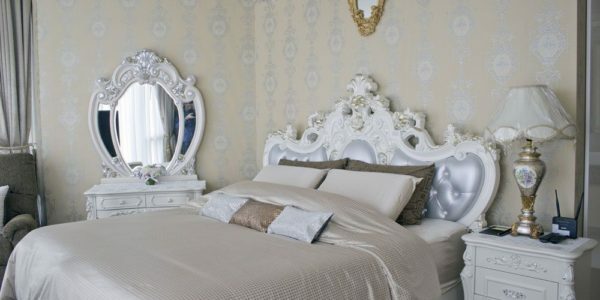 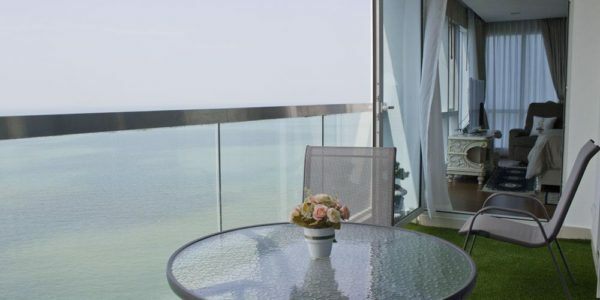 The unit is fully furnished with imported furniture, fully equipped kitchen, high floor, beautiful sea view. 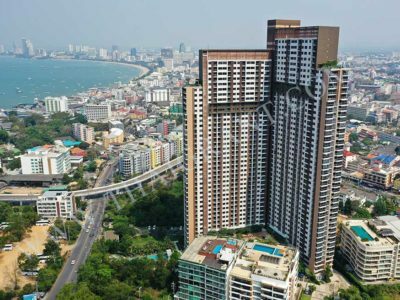 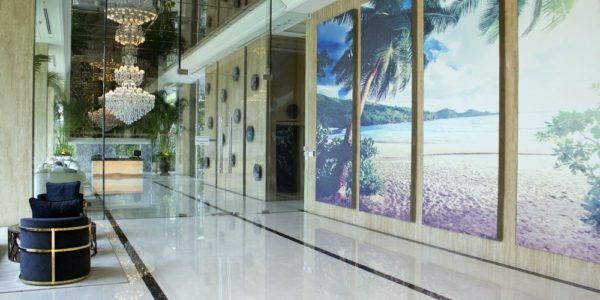 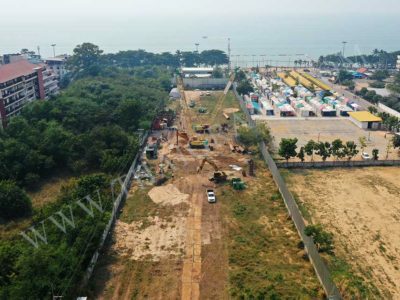 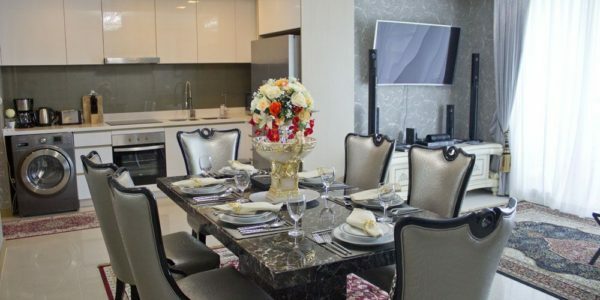 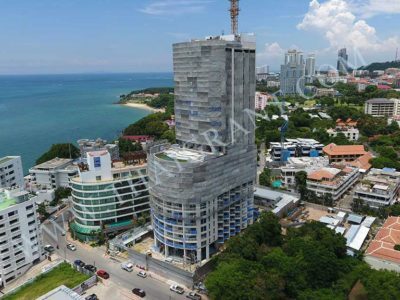 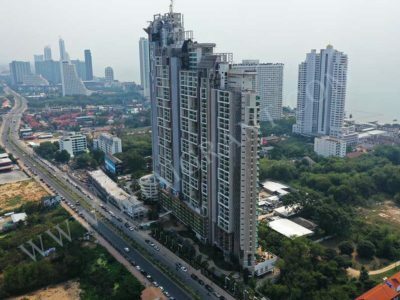 The Palm Wongamat – brand new luxury beachfront condominium with private access to the beach, located in North Pattaya, Wongamat. 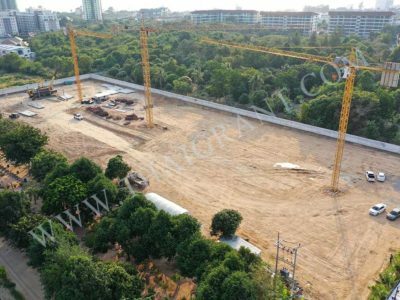 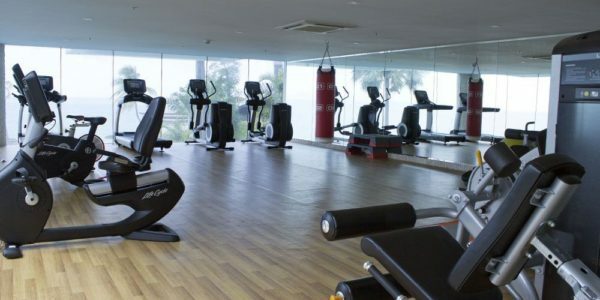 The project comprises of two high-rise buildings with all necessary facilities, such as: swimming pools, fitness room, gym, games room, kids club, sundeck, lounge, table-tennis, billiard table, arbours and 8-storeyed car parking. 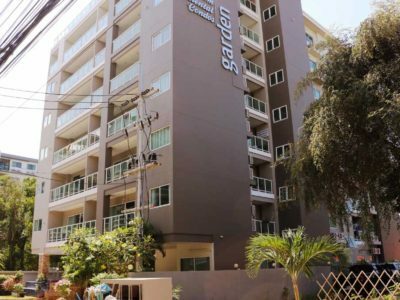 1-3 Month – 110,000 THB per month.